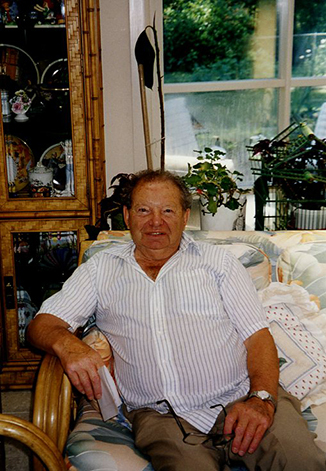 Jack Fayman was born on March 8, 1926 in Zawiercie, Poland to Joseph and Selma Faiman. He was one of six children, and his parents’ only son. In 1943 his hometown was ghettoized and his family was forced to move into the Zawiercie ghetto. While there, Jack was assigned work in an ammunition factory where he moved bombs. 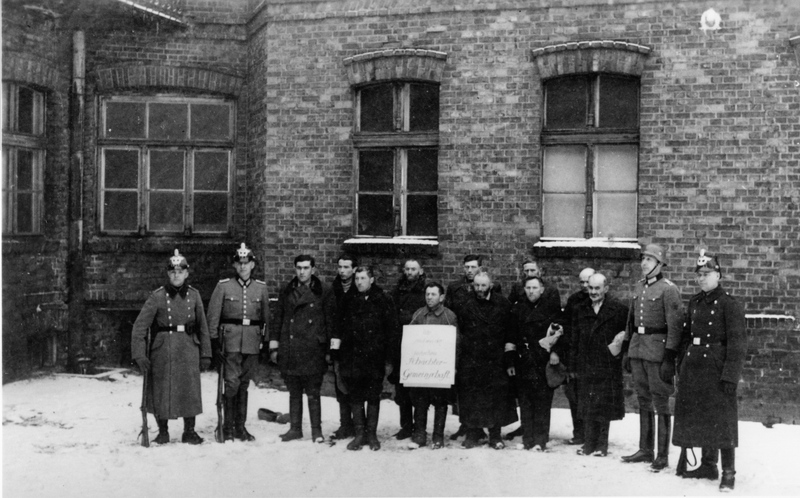 In September 1943 the Faiman family was deported to Auschwitz-Birkenau. Jack was separated from his family who later perished in the camp. 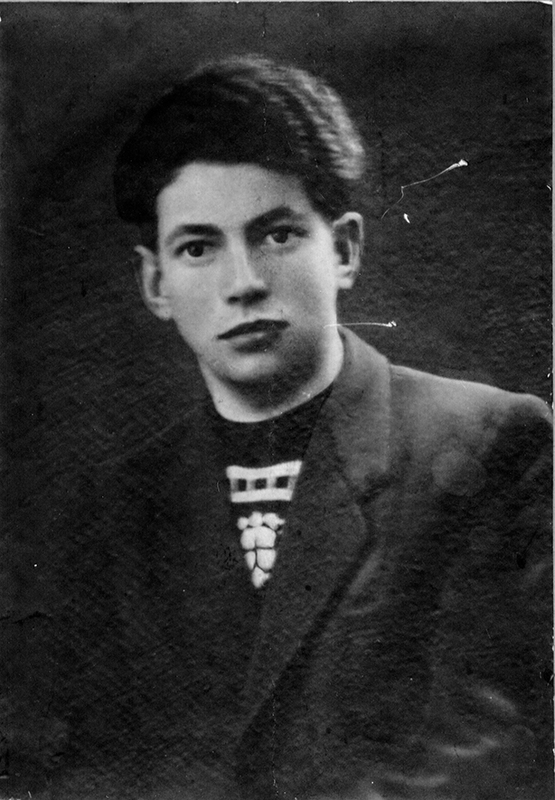 Jack was at Auschwitz-Birkenau for three weeks before being moved to Fuenfleichen, a sub-camp of Gross-Rosen. He remained at this camp from October 1943 to January 1945 during which he worked at the Krupp factory, built roads, and worked in the kitchen. Jack was then moved to Gross-Rosen in January 1945 and later to Flossenbürg in February 1945. Shortly after, he was moved to Pocking, a sub-camp of Flossenbürg, where he stayed until he was liberated on May 5, 1945. After the end of the war, Jack stayed in Germany working for the U.S Army. He came to the States in the late 1940s. On April 29, 1951, he married Selma Kaufman who he had met in Richmond, Virginia. The couple settled in Richmond to raise their family. Preferred Citation Virginia Holocaust Museum, Record Group 22, Fayman, Jack Family Papers, [Folder #]. The Fayman, Jack Family Papers contain biographical materials, claims documents, and miscellaneous documents. Biographical materials include notes from an interview with Jack, and family photographs, both digital and physical copies. These materials depict Jack’s life before, during and immediately after the Holocaust. Claims materials include completed applications, correspondences, and filing instructions. These documents provide information on Jack’s immediate family, including names, birth places and dates, and brief biographical narratives. Miscellaneous documents contain correspondences, condolences, and a newspaper article.